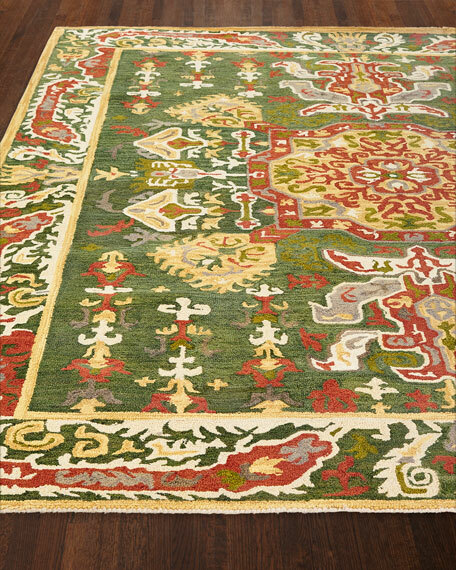 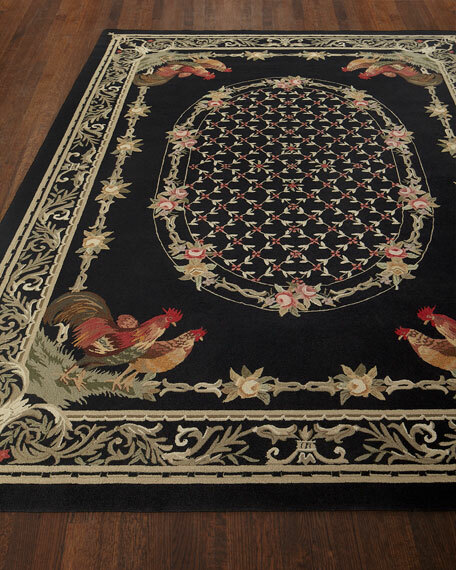 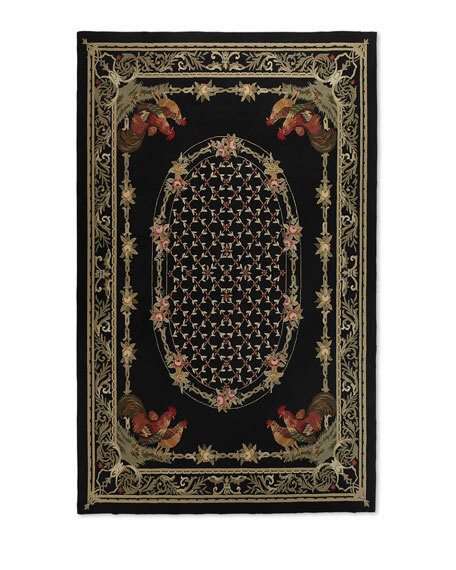 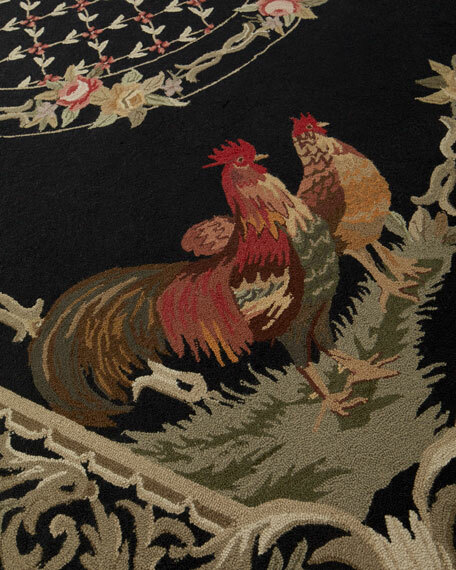 This quality area rug is hand hooked by skilled craftsmen offering superb durability and lasting beauty. 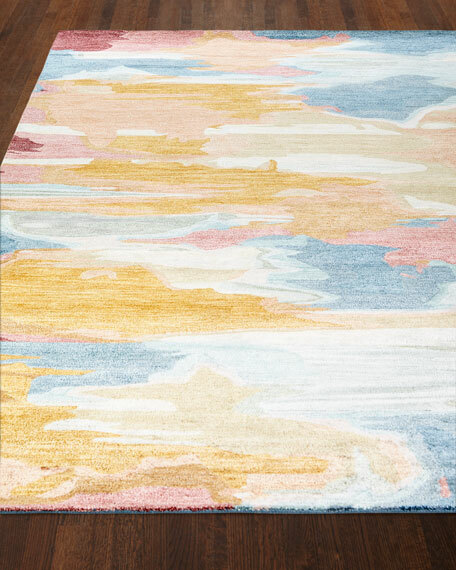 Contemporary abstract patterns combined with a chic sheen. 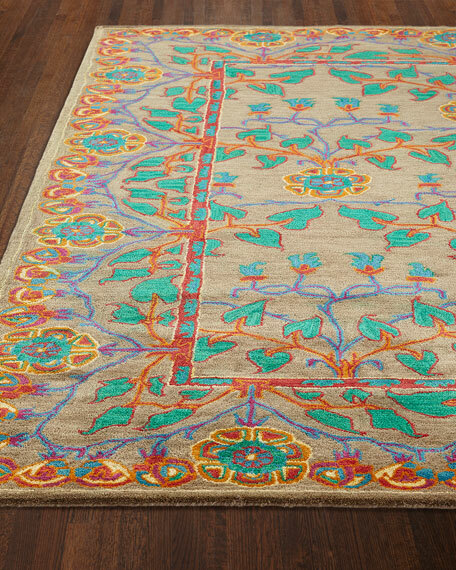 Hand-tufted in India of 100% viscose. 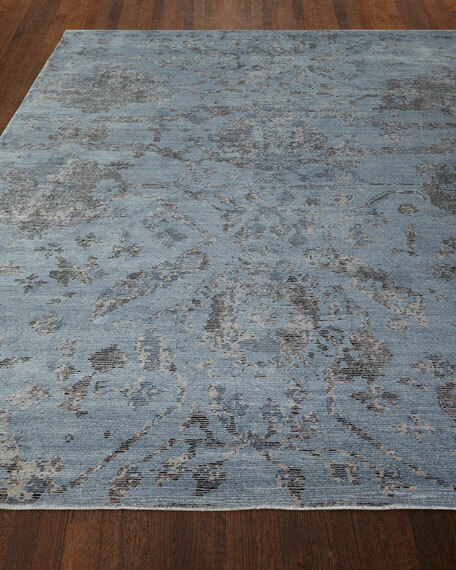 It is hand-tufted using a versatile color palette and a Hi/Lo effect, bringing a modern vibe to your décor.